Recently, I was tasked to change the IP address of my lab environment from 192.x range to a 10.x range. 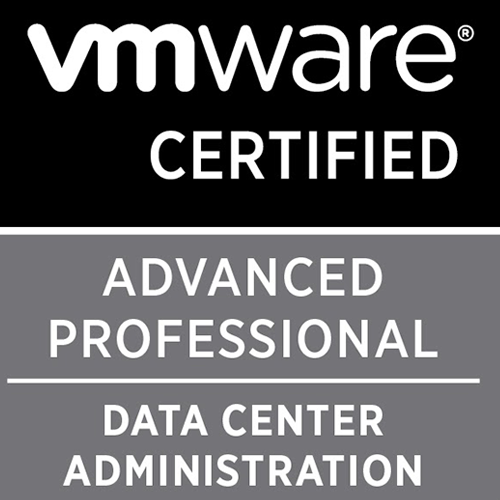 The deployment of vCenter was an appliance with an external Platform Services Controller. All the deployment and configuration was done with FQDN so changing IP address was not an issue. However, there was no luck. If we check the hosts file on both PSC and vCenter, it is still using the old IP address. All we have to do here is, edit this file and change the IP from the old address to the new one. Post this, save the file and restart both the PSC and vCenter nodes. Now, all the services in vCenter will start automatically and the web client will load without issues.